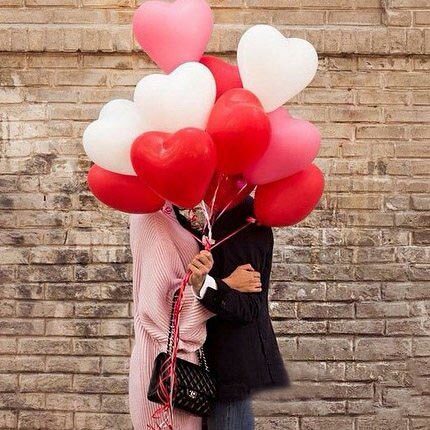 Have you already decided what Valentines Day promo will you run this year? Valentines is a very good moment to win some extra money, especially now after the Holidays boom. In case you don’t know how to celebrate Valentines Day, here you have some ideas that any brand can apply, even if you think your business isn’t related at all with couples and love! We all have a product that sells better than the others. You can take that product and tweak it a little bit and create a “Valentines” special edition. If you are a photographer, you can offer couple sessions. If you sell notebooks, you can create a special design with hearts or a love quote. 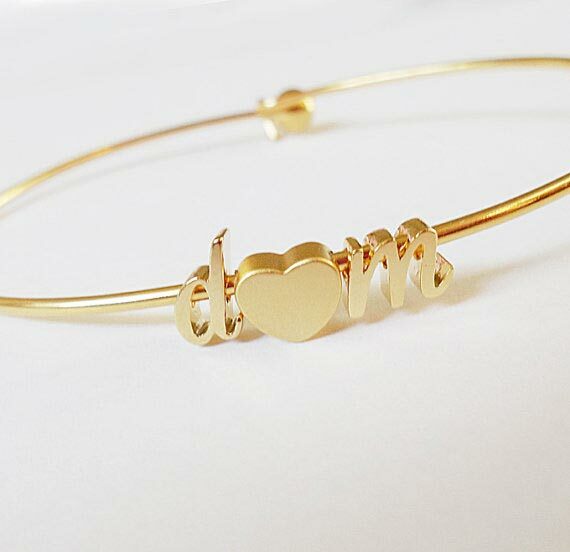 If you sell jewelry, you can sell twin bracelets to celebrate the best friends love. Offering a discount can always be an incentive for your customers to buy. I would recommend you to offer the discount on only some products. Try with season products or the ones that you have more stock. You can also offer a discount for only one of your best sellers. 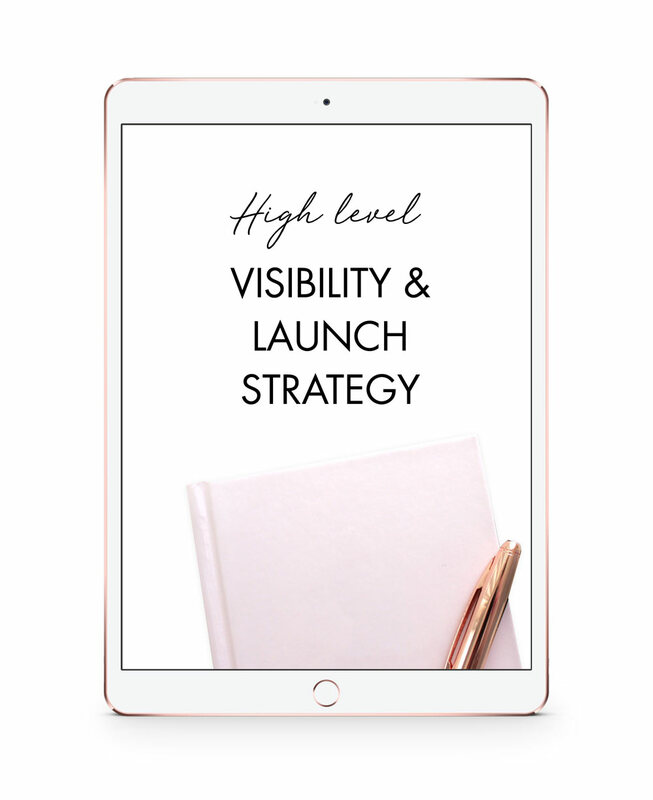 Like that you will capture the attention of potential customers and when they come to your website they will see all your other products. I bet many people will end up buying something with the usual price because they just love it. Keep in mind that many people are buying gifts for their couples, friends or family. By promoting a special gift wrapping paper and a custom card to add their message you can get more clients deciding to buy in your shop instead of your competition. 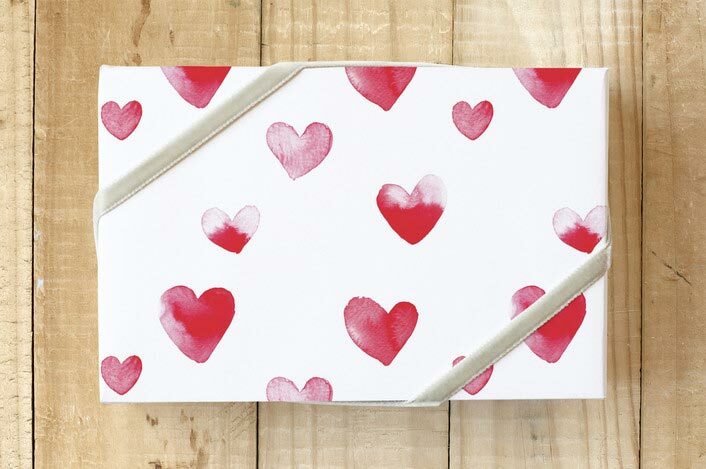 I actually designed a Valentines Day heart wrapping paper that you can buy here at Minted. That’s as simple as adding an extra detail for every sale someone does to your website. Do a list of possible ideas to come up with something that your ideal clients love. It can be a product from your shop or something that you don’t usually sell. Let’s say for example your target are young moms. 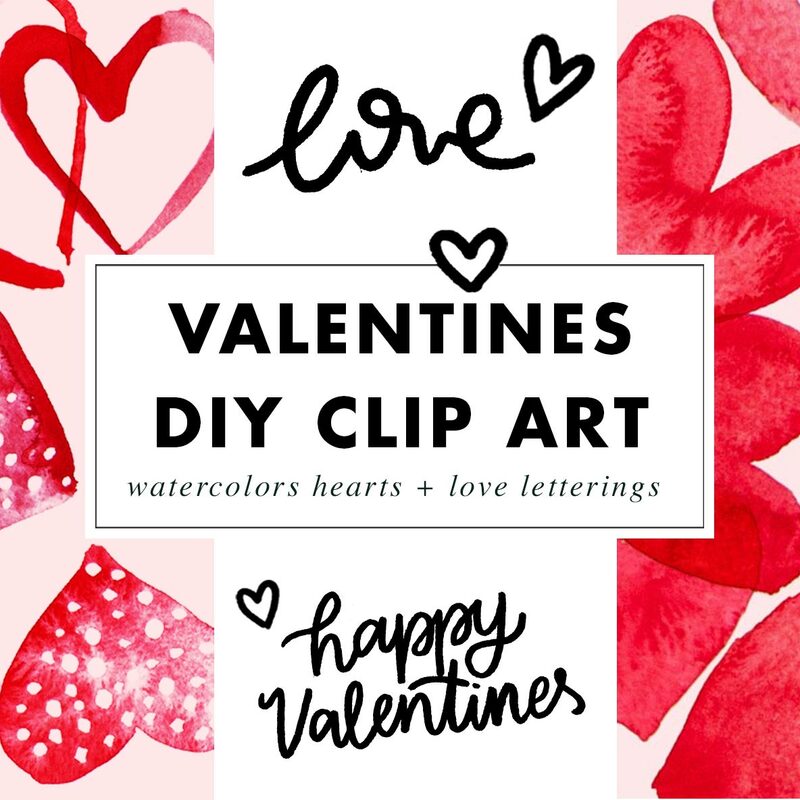 Your gift can be something for their kids, such as heart-shaped balloons or cute temporary tattoos. This may seem like losing money instead of winning. But that’s actually a pretty good idea if you are just starting and you don’t have a very big audience. Offering one product for free can attract your potential customers and once you finish your giveaway you can offer them a special deal on your shop. Remember to ALWAYS ask for their email address, don’t just ask for follows or likes in social media… Social media can stop being trendy or change their algorithm, but email will always be there. 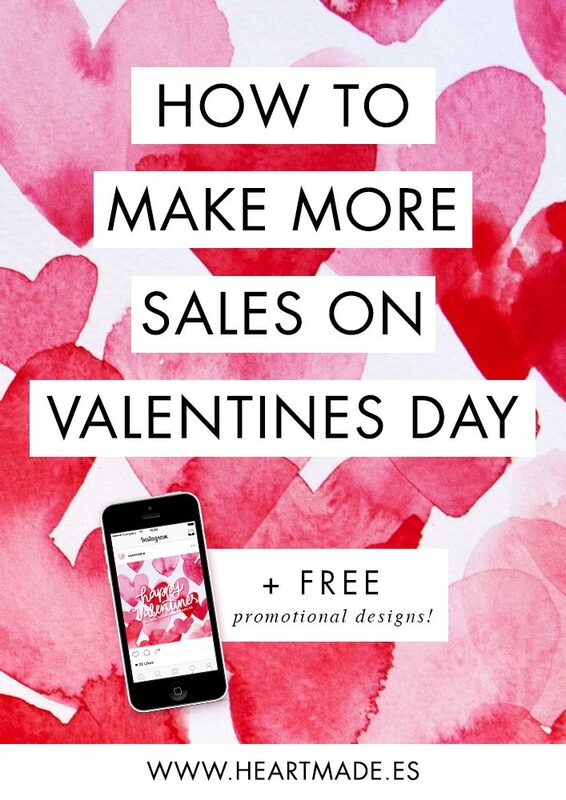 I hope these ideas help you decide what promotion will you run this year for Valentines Day. Feel free to comment here your links and promo codes, you never know where your next client will be coming from! Also, if you need help designing your promo images and websites, I’ll be glad to help you!